A fixed charge of £50 pounds deposit to secure booking. Balance due 6 weeks before you go. Deposit returned when the caravan is left in good order. Prices are per week. short breaks available subject to availability prices on request. 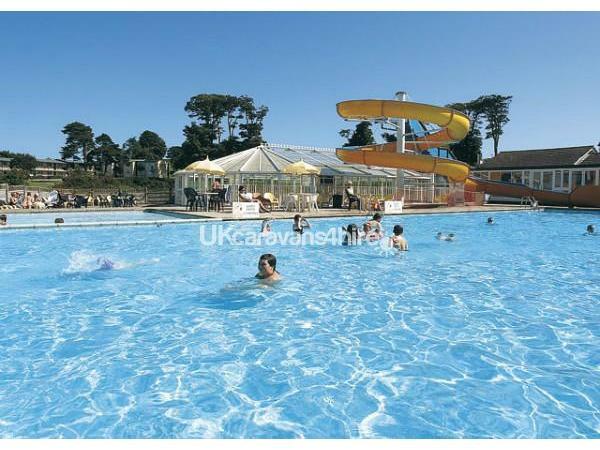 How about a relaxing caravan holiday in Looe this summer. 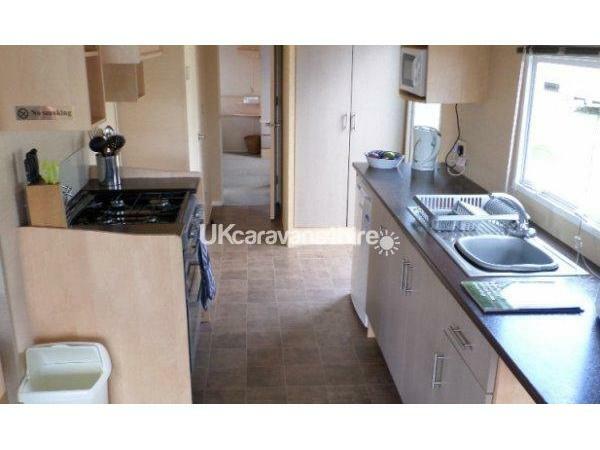 The Caravan is a 2011 willerby salsa very spacious, with a separate toilet and sink in the master bedroom. Its on a nice quite plot. 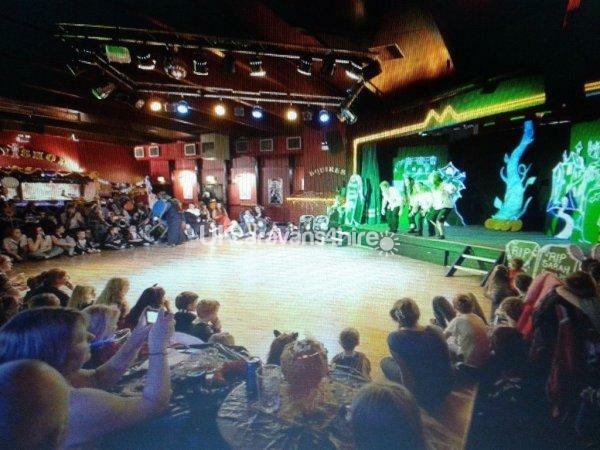 Its on a the tremendous Trelawne Manor Holiday Park. 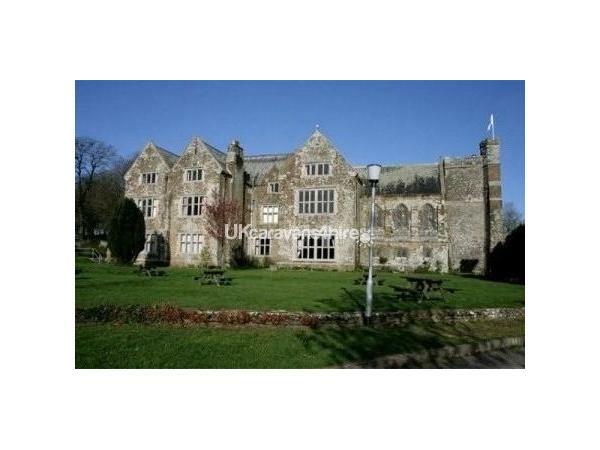 Trelawne Manor holiday park is built in the grounds of a 15 century manor house. 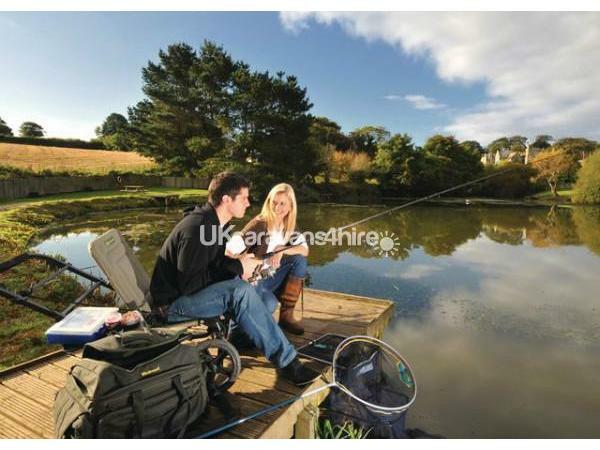 The site has plenty of open space, and excellent facilities. you can walk with family and friends around the park and take in fresh air. 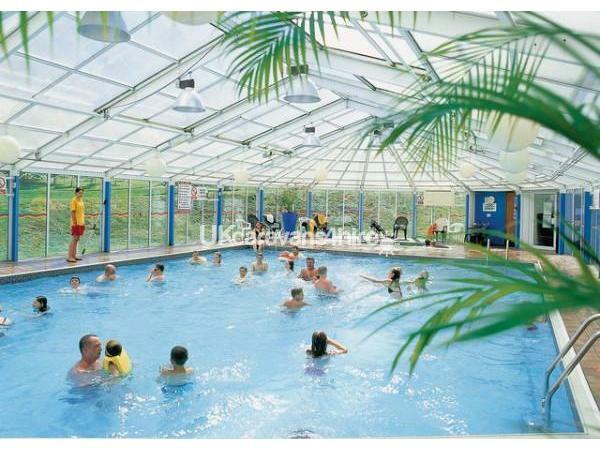 you can hang out in the indoor or outdoor pool with a flume both pools are heated. you can play games such a tennis, crazy golf, and table tennis. All free of charge. For the less energetic there is an internet cafe and amusement arcade, or you can sit in the lovely quiet bar open all day. This caravan is situated on a lovely site , such a shame the caravan on arrival was not as clean as we would have liked , the microwave was very dirty inside and the double bedroom had lots of dead fly's , and everything you put in the fridge froze even when we turned it down to the lowest setting , that said we enjoyed our holiday , very friendly site. 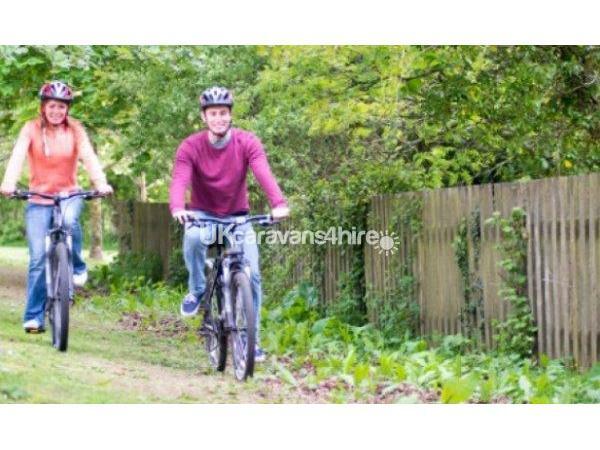 We have stayed in this caravan for 3 years now, and every visit has been thoroughly enjoyable! 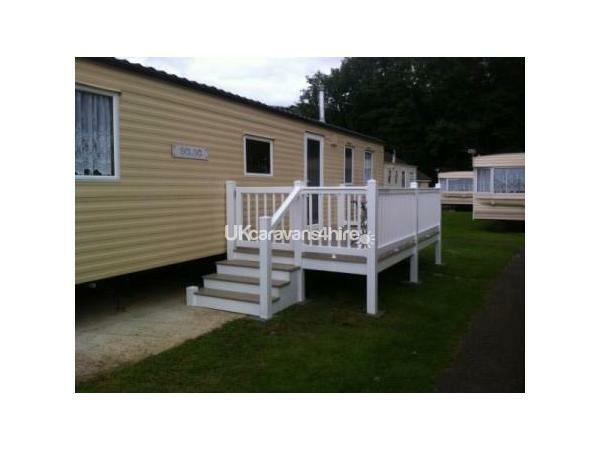 Lovely clean caravan in a lovely location and perfect for us and our dog and we would certainly return. Very reasonably priced for the time of year we went. extremely well kept and spotlessly clean. 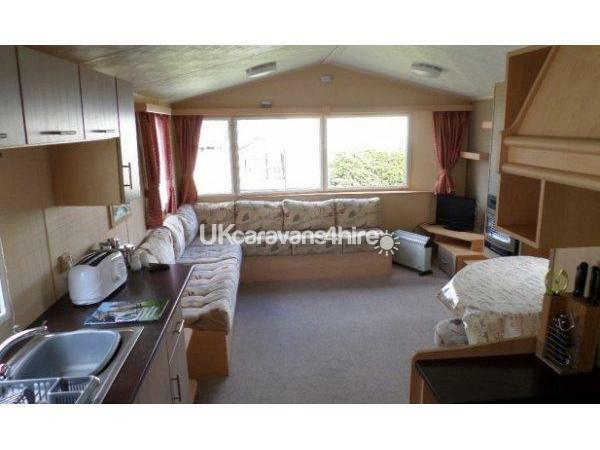 Caravan was far above our expectations very spacious with an ensuite to the main bedroom. 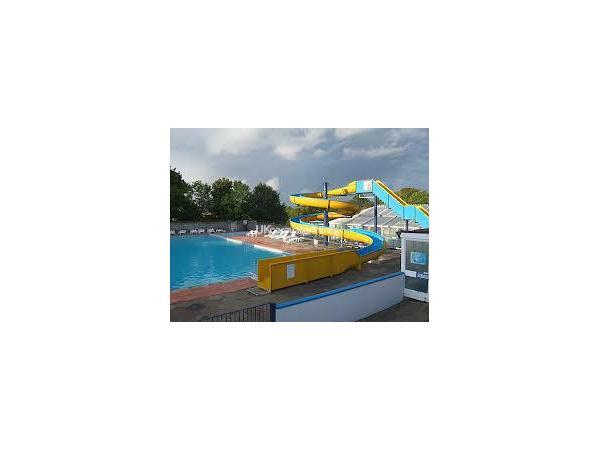 The site was so children friendly and the kids entertainment was 10/10 2 heated swimming pools 30/31 degrees. We will definitely be returning again. Excellent accommodation, very clean and tidy. Nice people to deal with will use them again.